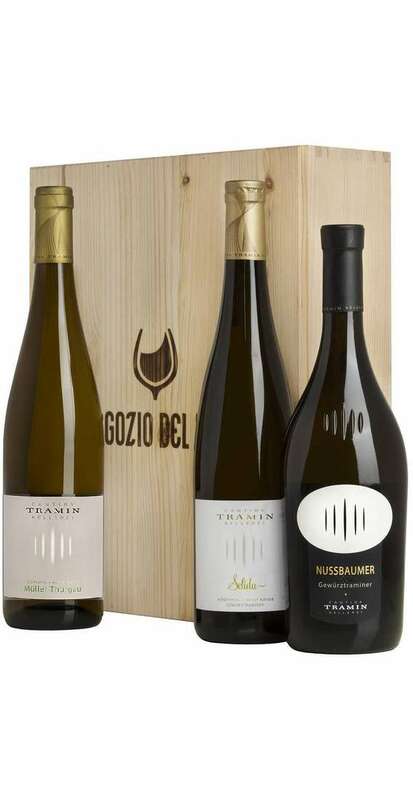 This Wine Selection of Trentino Alto Adige is sold as a Wooden Case and contains the most famous Gewurztraminer of the Cantina Tramin. 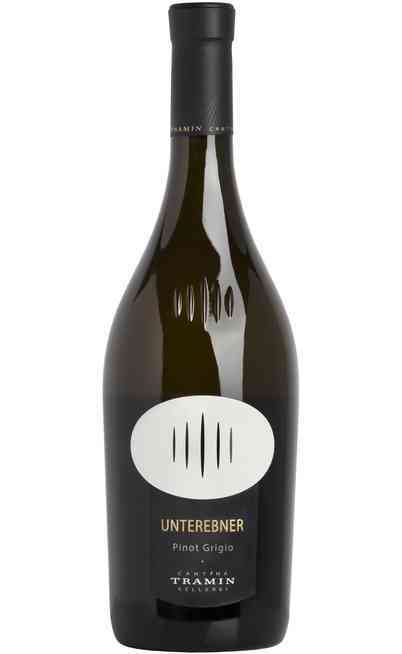 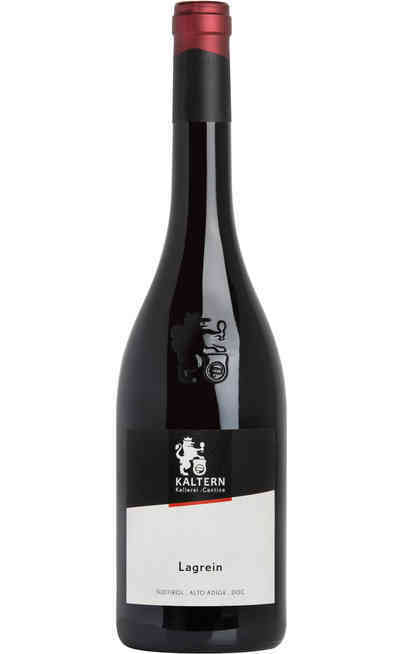 - 1 Bottle of Gewurztraminer "Nussbaumer" DOC produced by the renowned Cantina Tramin. 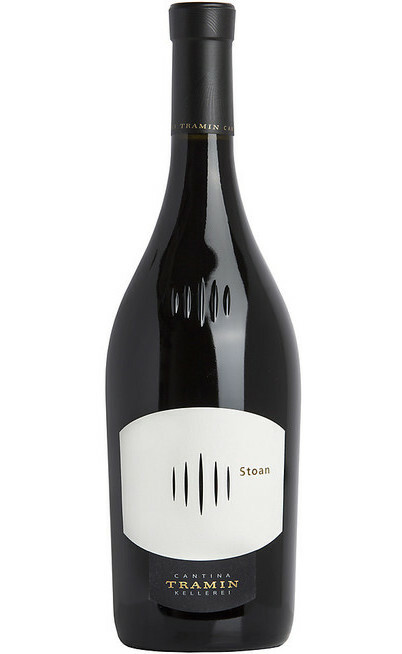 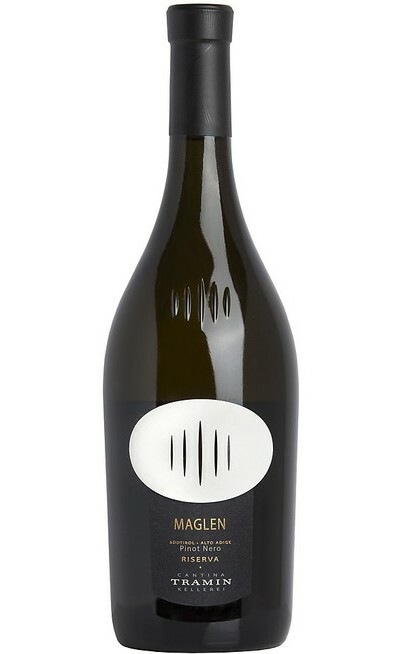 - 1 Bottle of Muller Thurgau DOC produced by the renowned Cantina Tramin. 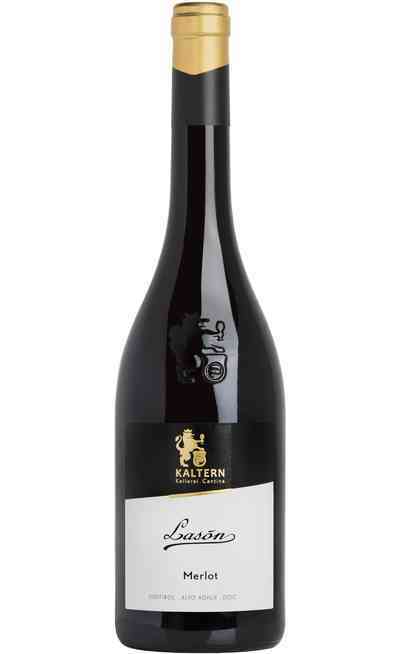 - 1 Bottle of Gewurztraminer "Selida" DOC produced by the renowned Cantina Tramin. 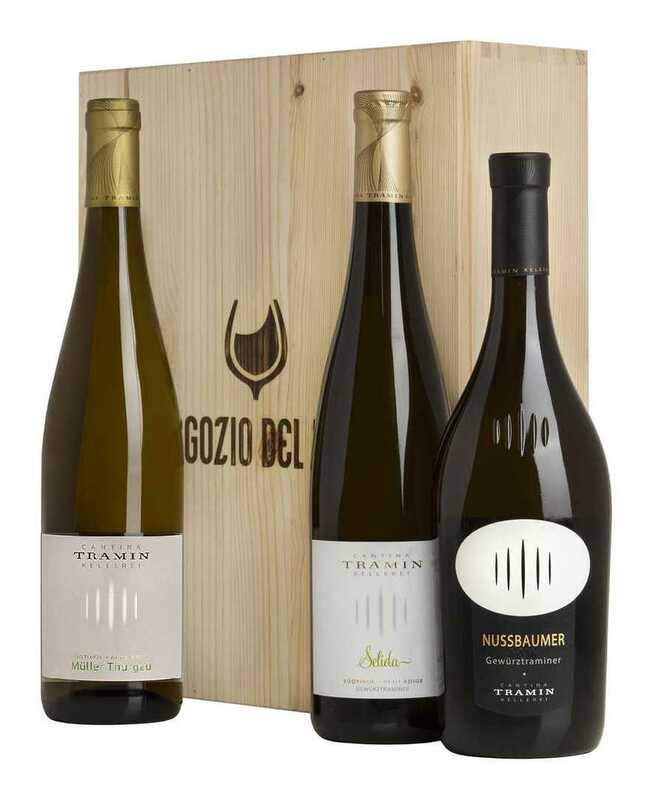 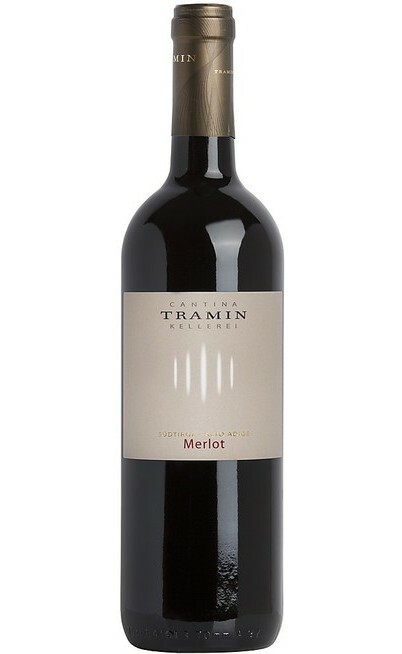 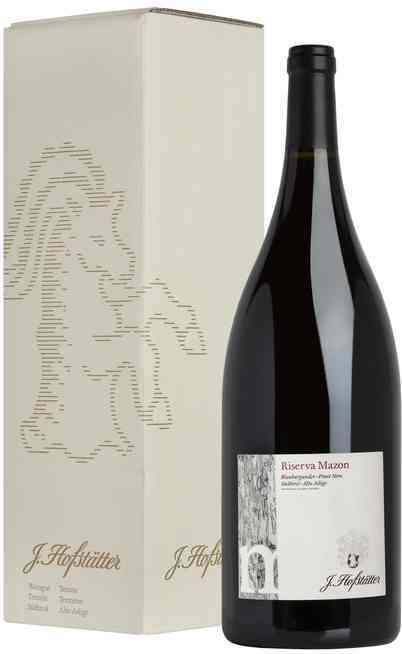 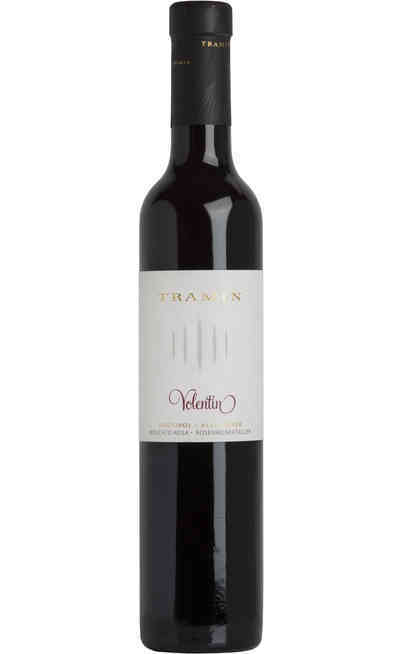 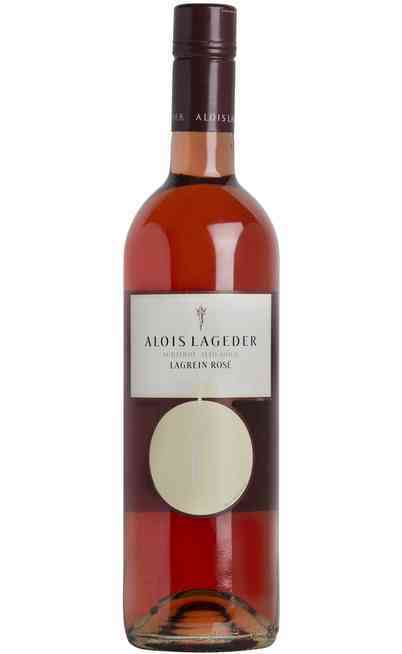 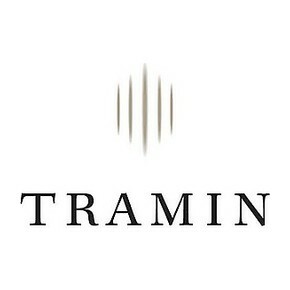 These Wines are ideal as a gift, and the excellent quality of the Tramin cellar will assure you an absolute quality gift.